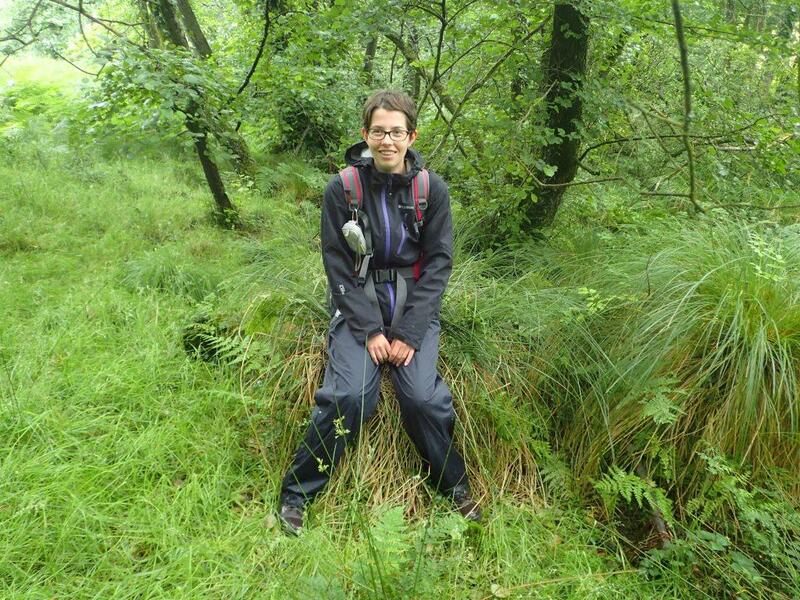 The Natural Futures survey team visited the almost jungle-like wet woodland at the Old Kennels on the 15th July 2015, with the kind permission of site owner Tracey Bell. This site is spectacular in its wildness, and supports a large area of dense, undisturbed, species-rich wet-woodland, a habitat particularly abundant in the Blackdown Hills, but rare throughout much of the country. 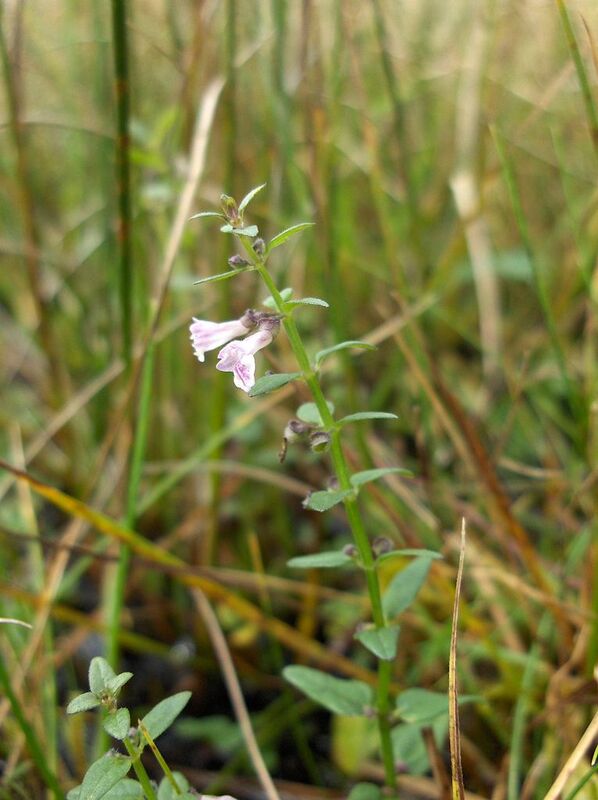 Amongst the scrambling rusty willow trees, a range of species associated with permanently wet woodland were identified, including the delicate pink-flowered lesser skullcap - a species for which the Blackdown Hills serve as a real stronghold, particularly in Somerset. 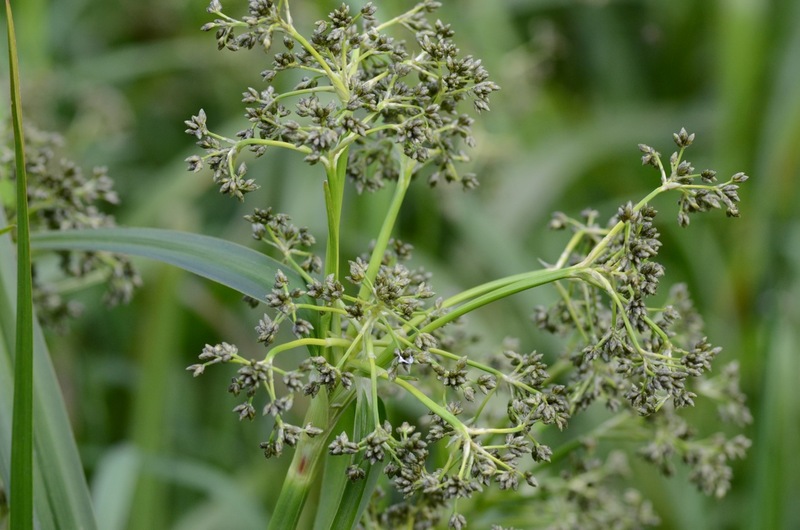 Imposing clusters of ancient greater tussock-sedge were also identified in woodland clearings, accompanied in places where the sun broke through the canopy by the white-flowered sneezewort. 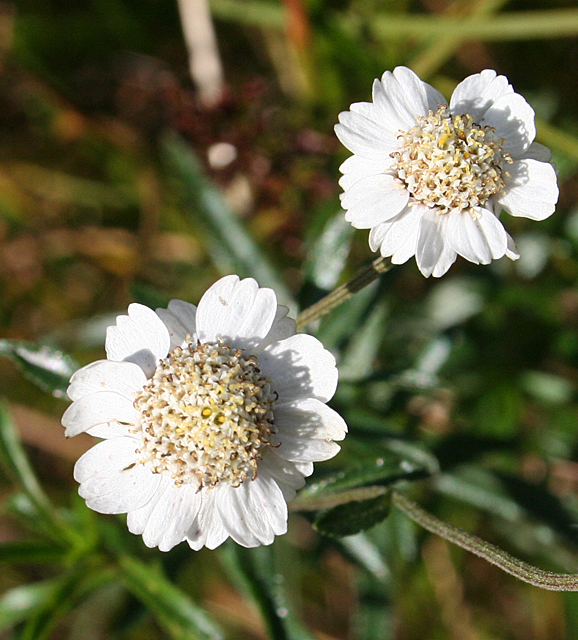 As the name suggests, this rather rare species had a range of traditional uses, but the name actually comes from the fact the powdered root could apparently be used to induce sneezing! 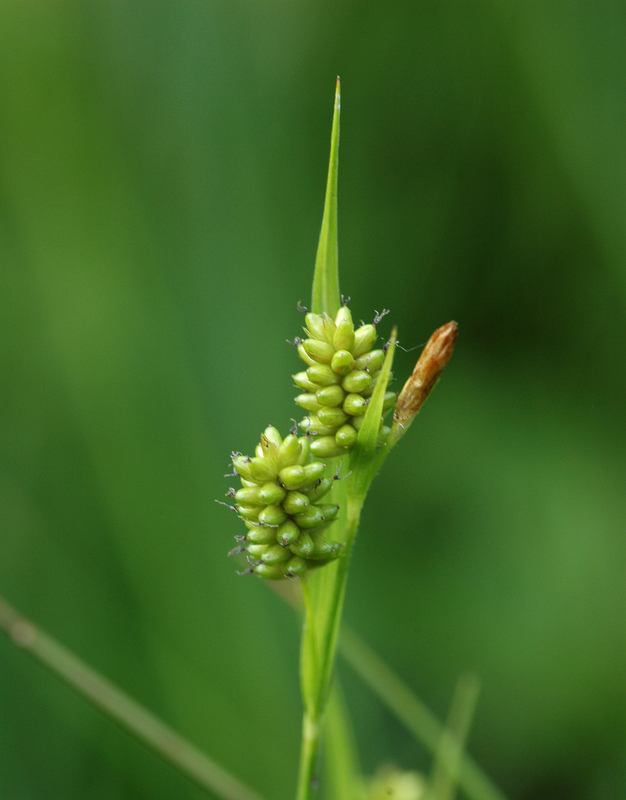 Two less striking but unusual sedges were also identified, the rare and notable pale sedge, with seeds looking rather like little bunches of bannanas, and the monstorous wood club-rush. The latter forms huge stands well over a meter high, spreading under the soil by creeping rhizomes. Please note this site is privately owned, and is not accessible without prior permission.